clearly stating the question, to which CMH Unit you belong, and your full contact details. Please note, only questions from members of Masonic Units that meet at CMH will be answered. 21st Aug 2017 Have any other locations been considered? Due to the constraint of CMH funds and that County Hotel proposals are still in progress, no other locations have yet been considered. 21st Aug 2017 How long does the CMH lease have left? The lease between CMH and The County Hotel runs until 2044. 21st Aug 2017 Are there opportunities to get together with Essex Province offices should they ever move to Chelmsford? We are aware of Essex Province aspirations in this regard and will ensure that any synergies open to us will be examined and considered. June 2017 What has happened to the debenture contributions? Previously, the CMH directors decided that the debenture contributions would never reach the objective of providing enough funds to build a new temple. 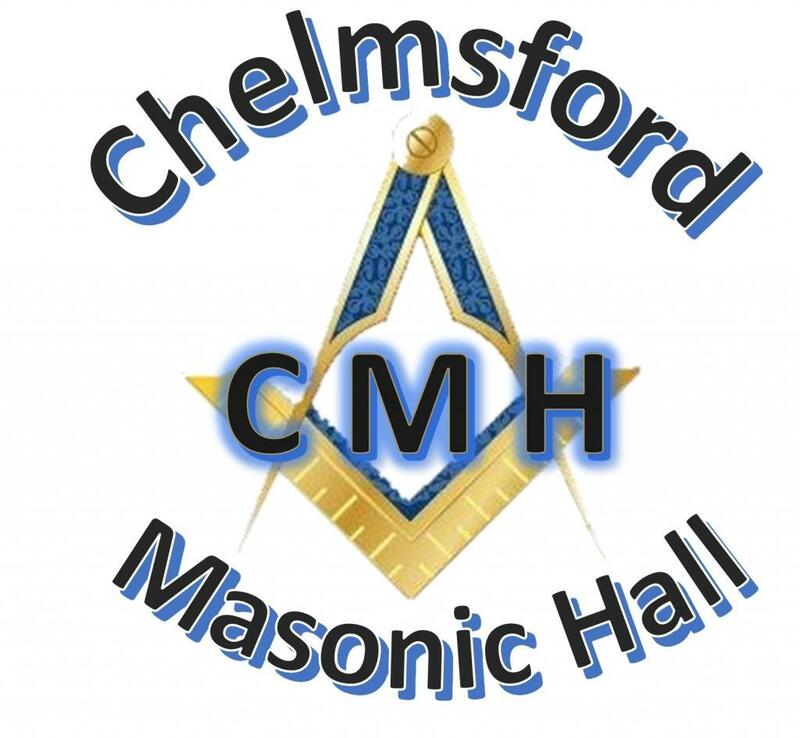 It was therefore decided to request each lodge to give permission for the debenture scheme to stop and the existing debenture funds to be added to the CMH General Account to support the refurbishment of a new temple. All Lodge Secretaries were provided with authority forms to do this and, all being approved, the scheme stopped and funds transferred accordingly.